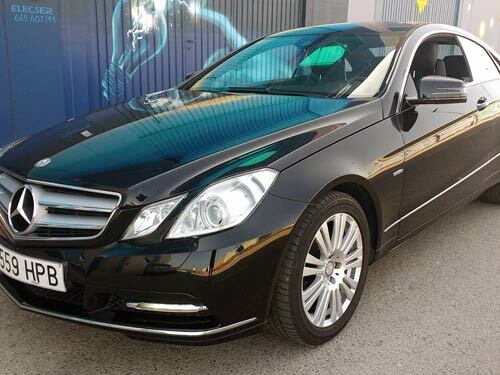 Mercedes E350 Automatic Used car costa blanca spain - Second hand cars available Costa Blanca and beyond! Here's an exceptionally refined coupe for your consideration. Mercedes-Benz quality throughout including navigation, parking sensors and the stunning engine and automatic gearbox.